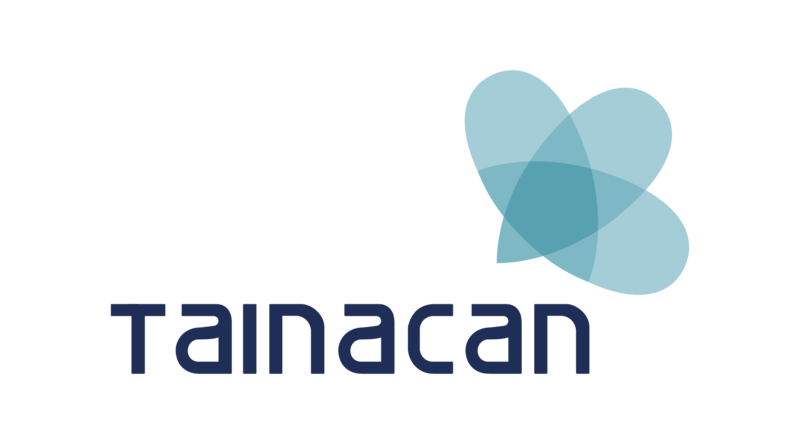 We are happy to announce the release of the very 1st version of the new Tainacan. Now you can install a digital collections repository directly from your WordPress panel, with an easy one click install process! It’s a super early release, not yet intended for use in production, but rather intended to be shared with the community and, hopefully, to attract more people interested in using it, testing it, giving us the precious feedback, and (why not?) helping us with the code. As soon as we release the Tainacan default theme, we will publish another post and put out some demo videos! 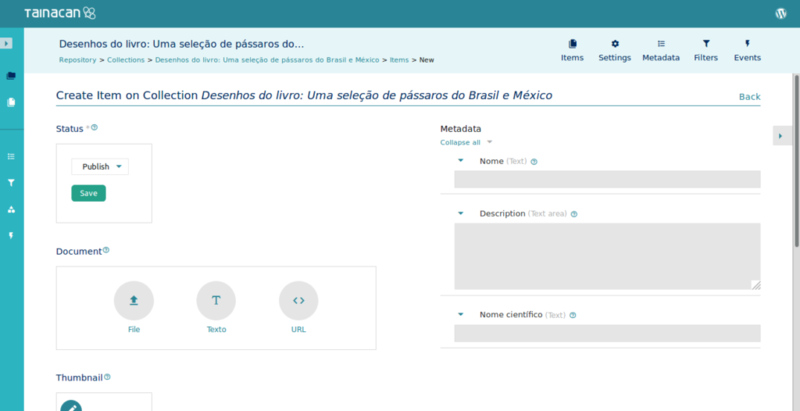 Once installed, you will see a new menu item in your WordPress panel, called (surprisingly..) Tainacan. Click on it to manage your repository. The first thing you will want to do is to create a new Collection. Click the “New Collection” button and configure its basic information, such as name and description. 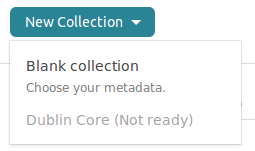 You will notice that when you click the button to create a new collection, the option to use a preset, such as Dublin Core, is still disabled. We are working on it for the very next version. We left it there only to show that it will exist. Navigate the top menu to set your collection up. Items is where you will spend most of your time browsing and managing items. The items page. Filters will be displayed on the left hand sidebar once they are configured. Settings is where you configure your collection. We will cover this in detail in future posts and documentation. In the Filters screen you will choose, from all the metadata you’ve set up, the ones which will be used as filters in your faceted search. Choose which metadata of your collections should be used as a filter. Access a history of every action performed in this collection. Back to the “Items” screen, click “Add new” to create a new item. On the right hand side, you will see all the metadata you’ve configured, and on the left side you will be able to add the actual Document, to set a thumbnail and to upload attachments. The Document is the item itself. It can be a file of any format, an URL (to a youtube video, for example), or a text. 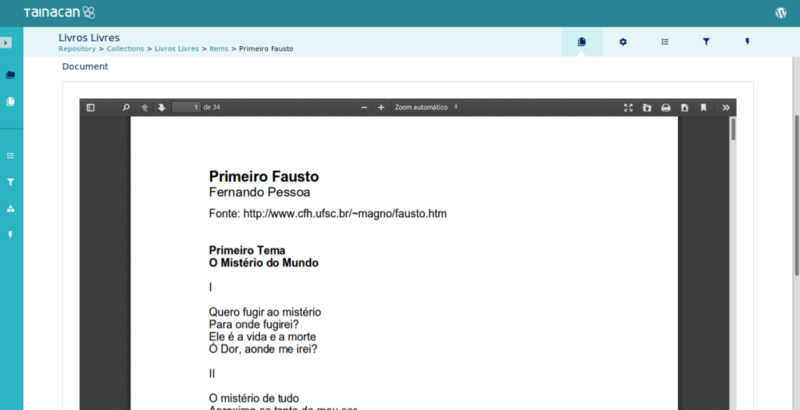 Tainacan will try to find the best way to display the document depending on its type. For example, if it is an audio file, it will embed a player. If it is a PDF document, a PDF reader. Also, it the document is an URL, it will generate embeds for most of the popular platforms, such as youtube, twitter, tumblr and so on, using oEmbed. Tainacan also gives you the ability to manage and use Taxonomies. They can be used across all your collections as controlled (or uncontrolled) hierarchical vocabularies. 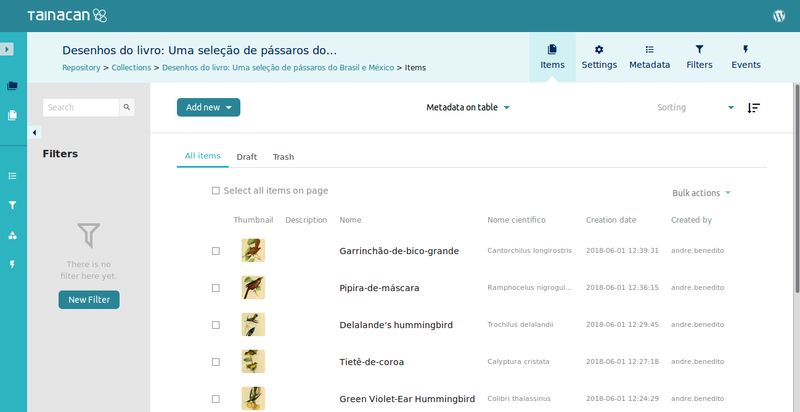 Each term in each taxonomy has its own name and description, as well as its own URL where you will be able to browse items from different collections that share this same classification. How it will look like for the general audience? Ok, you have your beautiful collection, you can browse it via a nice faceted search, classify it with your taxonomies, but all this is happening only in your administration environment. What about the public visualization? Everything marked as published can be accessed by any visitor, despite the theme you are using in your WordPress installation. We will soon release a specially configured Tainacan theme, that will add specific features for a full experience of the possibilities offered by Tainacan. But, in the mean time, you can use it with any theme, and your collections and items will be displayed in a simple way, depending on how your theme looks. 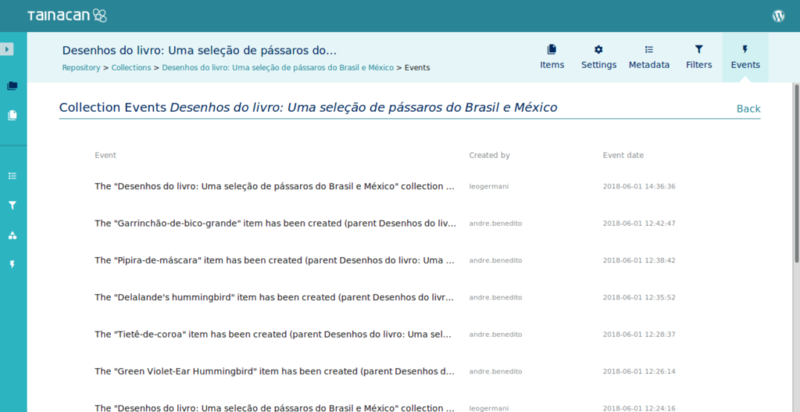 If you are using the default WordPress theme, the list of collections will look like this. And once you visit your collection, your items will be displayed in the same fashion as blog posts are displayed, because that is all this default theme can offer. When you visit an item, Taincan will fetch all its metadata and display it. But its important to notice that all your URLs are sound and fixed. You have an URL for your collection, for your items, and even for terms in your taxonomies. 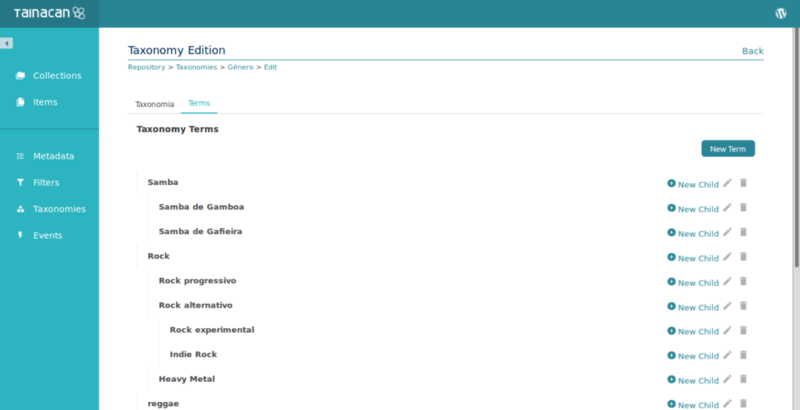 In the picture above, the terms MPB and Samba, from the taxonomy “genre”, are hyperlinks to a list of all items tagged accordingly, despite the collection they are in. If you browse a little more, you might find other themes that display differently. Here are a few examples. 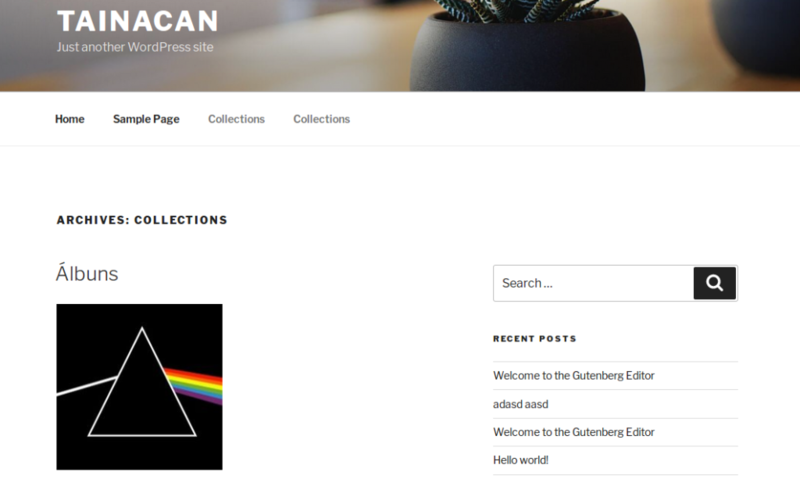 The main idea is that, if you already use or like any WordPress theme, it will be very easy to adapt it and add all the features Tainacan can offer, such as the faceted search for example. Here is an example with another free theme. That’s it for now. There is so much more we want to show, but we will make it in future posts, very soon. Any feedback or inquires are very welcome.